I want to say that people should not feel intimidated by a career in tech or by Salesforce. There are so many resources that are available to you. 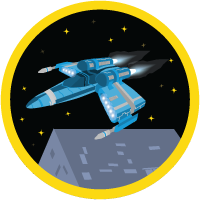 How did you get your start with Salesforce? At the beginning of my career I was working for a venture-capital firm in Ohio using a different tool to manage our investor deal flow. One day my boss came to me and said, "We're going to try Salesforce, and you're going to be the administrator." I had never heard of Salesforce before and figured it would become just another part of my job. However, it quickly became the most important part of my role. I realized how much I could contribute to the company if I really mastered this platform. How did Salesforce open doors for you? 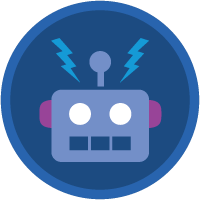 I went from having never heard about Salesforce to being able to relocate to an area I’ve been wanting to move to for years, all because I had in-demand Salesforce skills! I have two big wins. 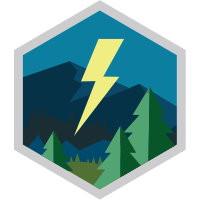 First: When I moved from Ohio to D.C. for a new job, I was able to train my replacement remotely using Trailhead. 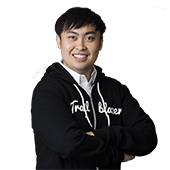 Second: After about eight years as a Salesforce Admin, I became a consultant which has been an awesome experience. 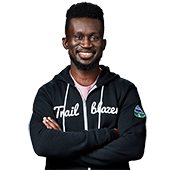 Being a Trailblazer means being willing to get out in front, try new challenges, break new ground, make mistakes and fail but still persevere to get something accomplished. 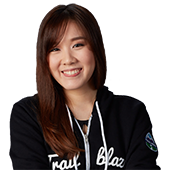 Being a Trailblazer means being willing to get out in front, try new challenges, break new ground, make mistakes and fail but still persevere to get something accomplished. To me, that’s a Trailblazer. I want to say that people should not feel intimidated by a career in tech or by Salesforce. There are so many resources that are available to you. So many people who are able and willing and happy to help that you should just avail yourself of it. Don't be scared about asking questions. Don't feel that because you don't have a certain background that you wouldn't be a good fit. Just give it a try. You never know what might happen. Look at me, 10 years later after accidentally stumbling onto something. I definitely wouldn't be where I am without the Community, so leverage the resources that are there. And they're free, like it's free! You can't lose! You have nothing to lose and everything to gain, so just go for it. potato chips or milk duds, or both. 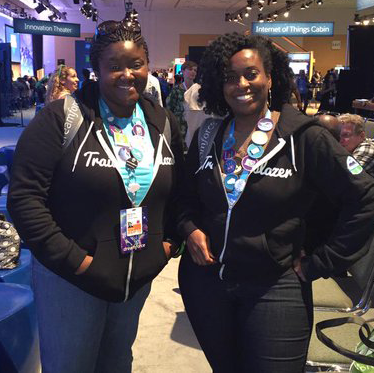 People are coming to Salesforce from all walks of life. No matter your background, if you dedicate the to learn the platform, you can! 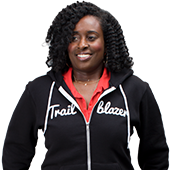 Being a Trailblazer means making sure that at the end of the day, everyone I work with is a Trailblazer.